Want to save on your hot water costs? Call (707) 646-1356 to install a tankless water heater! 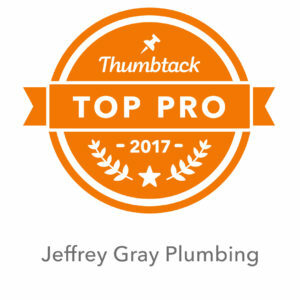 Jeffrey Gray Plumbing serves Fairfield, Napa, Vacaville, Vallejo and the surrounding areas. Take advantage of our current specials and exclusive online coupons and save on your next service. Jeffrey Gray Plumbing is your go-to team for any problem you may be having with your tankless water heater. Need to install a new unit? We will help you with that too. Our licensed, skilled technicians provide quality professional services to residents throughout Fairfield, Napa,Vacaville, Vallejo and the surrounding areas. 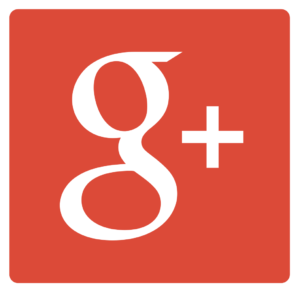 Want to see what others are saying about our services? Be sure to read our customer reviews and feedback. Tankless water heaters make sure you have hot water whenever you need it. Essentially a hot water on demand system, you will not have to heat a tank full of water and have to wait for hot water. With a tankless system, the water is only heated when you need it, so have the benefit of saving money and enjoying hot water on the spot without waiting. What Are the Advantages Over Traditional Units? Tankless water heaters are not only for commercial use any more. Many homeowners are choosing to take advantage of the space- and money-saving tankless water heaters. You won’t run out of hot water – ever! Enjoy more room – Tankless water heaters take up only a fraction of the square footage in a utility room. It costs less to operate – Since these machines are more energy efficient, you will not have to spend money heating your water until you need it. Lasts longer – These units can last 20 years or more – that’s twice the lifespan of a traditional system. Personalized Solutions: You have a lot on your plate. We understand that and we want to make your plumbing situation as hassle-free as possible. You will always be treated with personalized service, and we will never pressure to agree to an upset. You will always be given the option to repair or replace. Experienced Technicians: Our respectful, knowledgeable technicians know what good service means. We know that to provide you with the best experience possible, we have to be on top of our game. 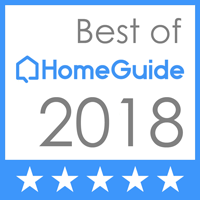 That means we are always up to date on the latest techniques and solutions to make sure we make the most effective, efficient repairs and installations. Honest, Upfront Pricing: We don’t believe in leaving you in the dark. You will always receive a free estimate before move forward on any project. That way, there is never any confusion or surprise charges. We believe in doing the job right the first time, utilizing top quality industry standard parts to ensure that everything works properly. You can trust us to provide you with the service you deserve, satisfaction guaranteed! Stop running out of hot water when your guests visit. Call (707) 646-1356 now and start enjoying the benefits of a tankless water heater today. Our expert, friendly technicians will help you determine what needs to be done to install one of these efficient units in your home.